Present valid government issued identification with proof of age. Fill out and sign the marriage license application. Pay the marriage license fee of approximately 72.00. You should check your nearest count clerk for exact fee. There is a waiting period of 72 hours befor you can get married but the marriage license lasts 90 days. You may choose an alternative to getting married in the sterile and unpredictable atmosphere of a courtroom or office by registering for a simple and affordable wedding at The Courthouse Wedding Chzpel located on the North side of Houston,Tx. 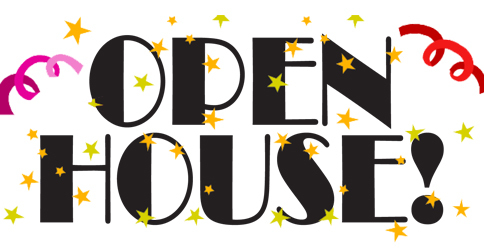 Join us for the 1st Annual Fall Open House/Chapel Tour! Come wish Chaplain Pat Happy Birthday!. We have invited our Happy Memories Team, Our Cake and Hotel Vendors to meet and greet you at The Chapel. Chaplain Pat will also give you insight into the many types of Unity Ceremonies that you can add on to celebrate your new life together! Each attendee can bring 2 guests. See you soon! Kelly and Alfonso were married in a spiritual ceremony at The Courthouse Wedding Chapel in Houston TX. on New Year’s Day. They were surrounded by family and friends as they welcomed in the New Year. Best Wishes and Many Blessings to this couple as the welcome the New Year and their New Life together!